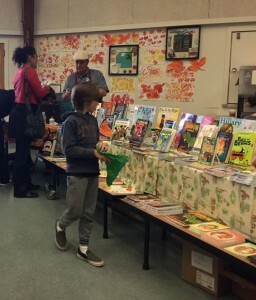 Our Teachers’ Book Fair Requests Were Not Fulfilled This Year! This year only 5 books were donated to the library at the book fair, and some of our wonderful teachers only received 3 books! There are an additional 130 books needed to fulfill the donation goal of one book per child per class. For some of our families, buying books is not financially possible, and so it is up to those who can to do a bit more. Donate now to buy more books for Oxford at our Pay It 2 page. The deadline is October 29 at midnight. 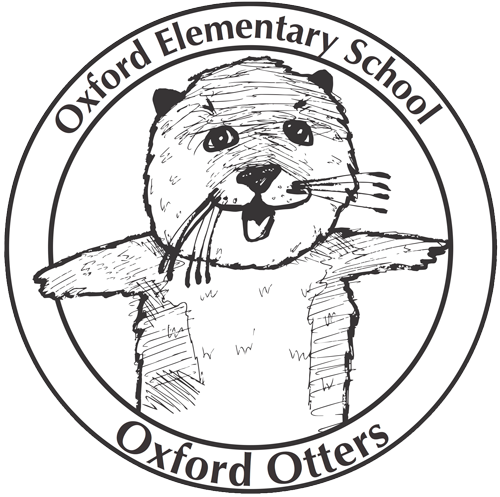 And remember, Oxford gets 15% of the sales back as a donation too, so your money is working extra hard. The books that we are donating will go home with our kids to be read. This is the most direct way to encourage reading in our school. The quality of the reading material has a direct effect on the interest level of our kids. If they have no new books in their classes and libraries, or none that speak to their interests, then they will not be as enthusiastic about reading. Every child goes to the school library every week and is searching for their “just right” reading level and content. Your gift will bring needed books to our classrooms and library!